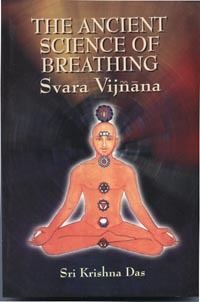 This book is about the secret ancient science of breathing which has its origins in the dialogues between Lord Siva and his consort Parvati (Sakti) in ancient Sanskrit text Siva-Svarodaya. Categories: Health, Mind, Body, Spirit, Yoga. Tags: Yoga, 9798174763333, health, Health through yoga, Meditation, Pranayama.